On my bucket list I aim to get to as many U.N.E.S.C.O. 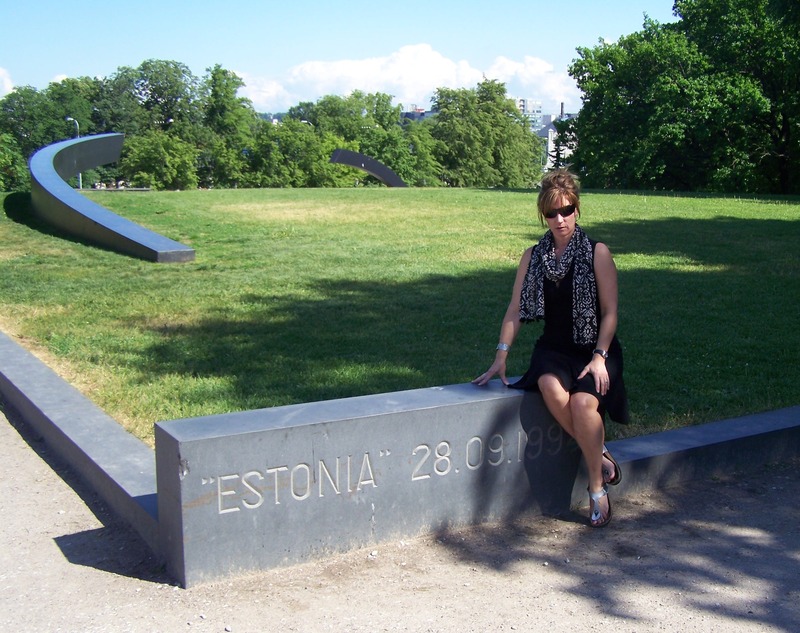 World Heritage Sites as possible, visiting Tallinn-Toompea was a bonus! One thing that I loved about this city is the layering of many centuries from the old to the new. The view is a colorful combination of the upper and lower town, with church spires and colorful rooflines and shapes, this sight is literally worth a visit. 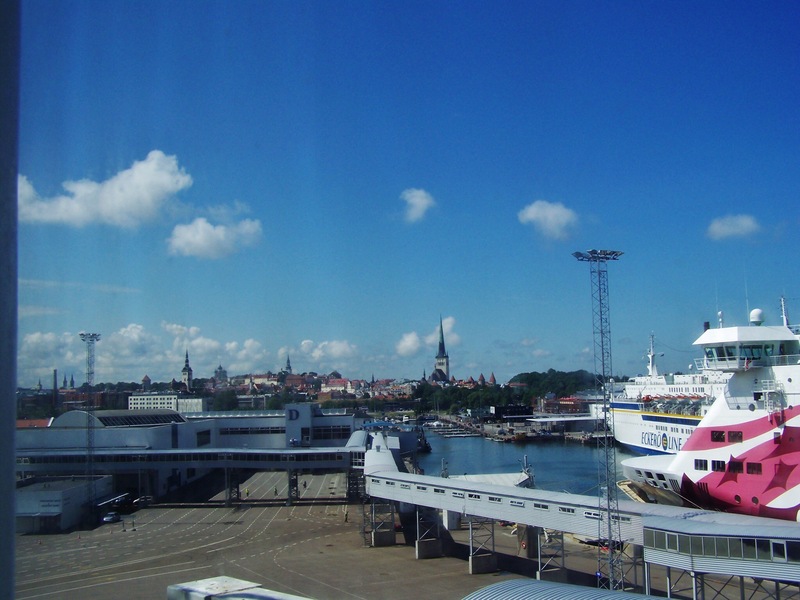 I arrived by ship from Helsinki, and the view was truly amazing. 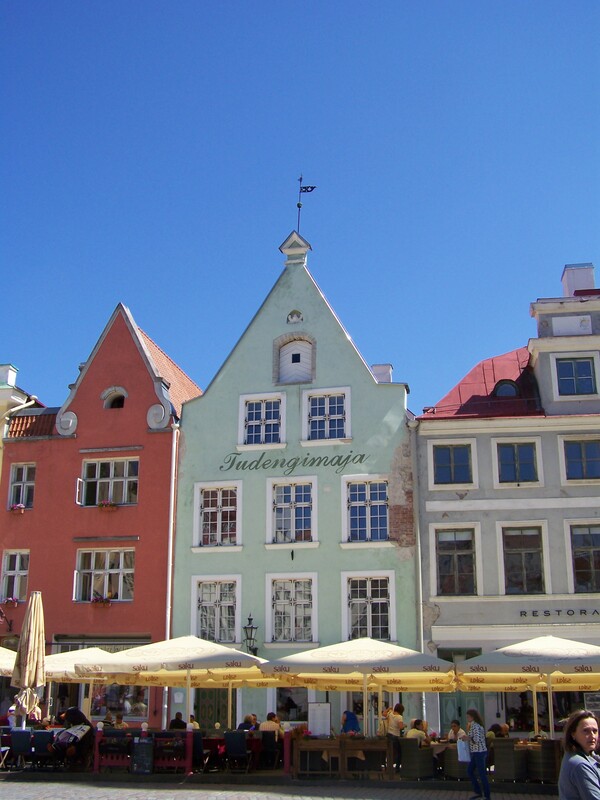 Old Town portion of Tallinn and Toompea in the upper portion made the World Heritage List for the preserved medieval Hanseatic Old Town. 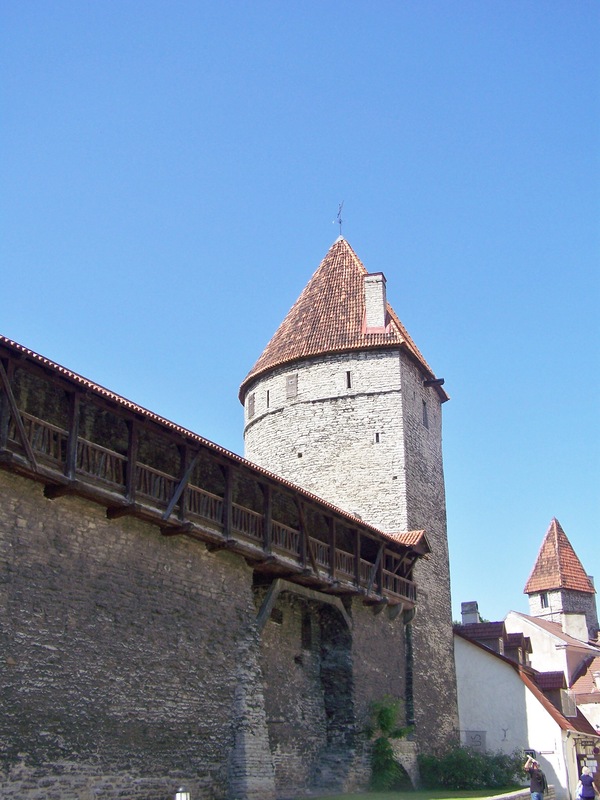 In the 13th century Crusading Knights of The Teutonic Order built a castle. 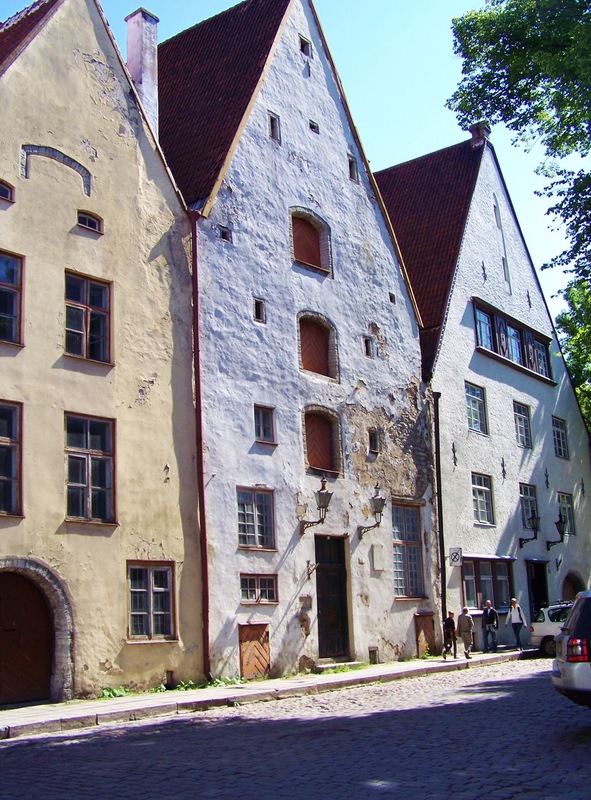 It became a major European trading route for the wealthy Hanseatic League. 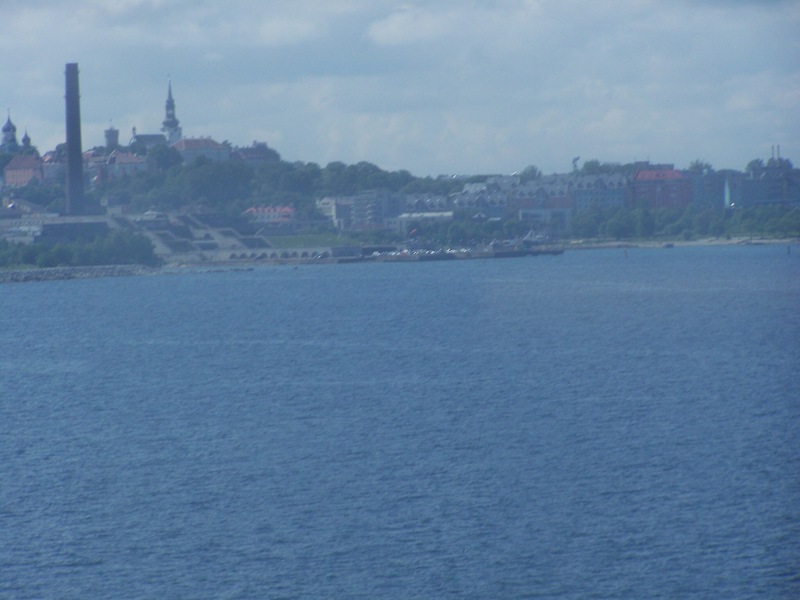 I arrived by ship from Helsinki-checkout this view. 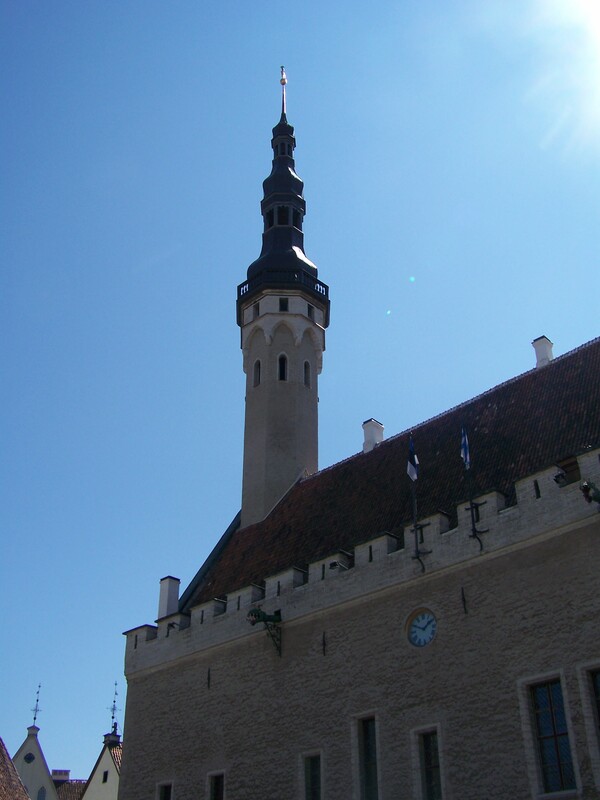 I learned that between 1470-1625, Tallinn had the tallest building in the world. I got to see that from afar! 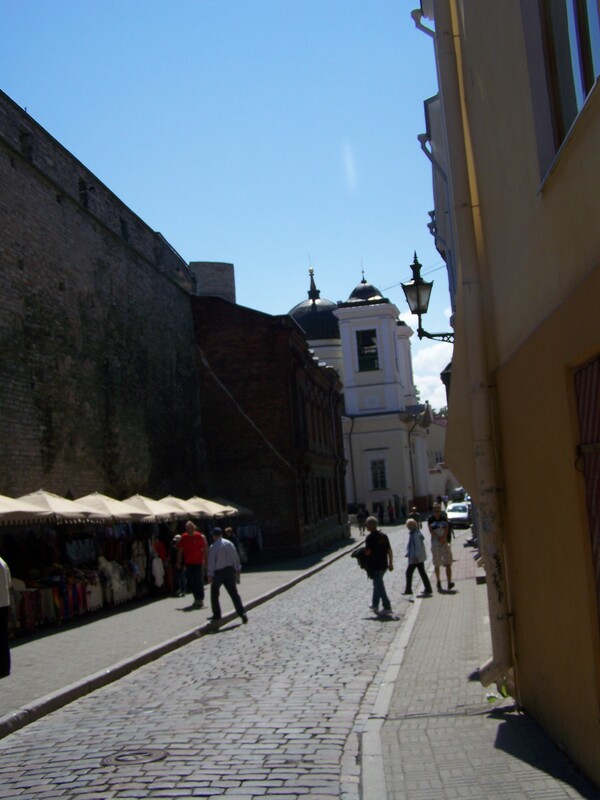 Walking into Old Town and Toompea was like walking into a story book-8+ centuries in the making. The city has fun names for streets and buildings. 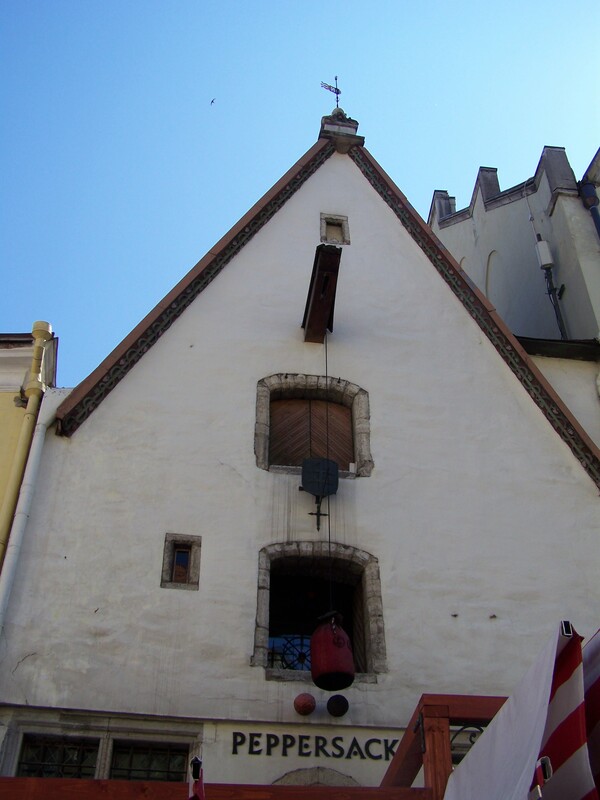 According to legend, these three houses called “Three Sister’s” actually belonged to three sisters. 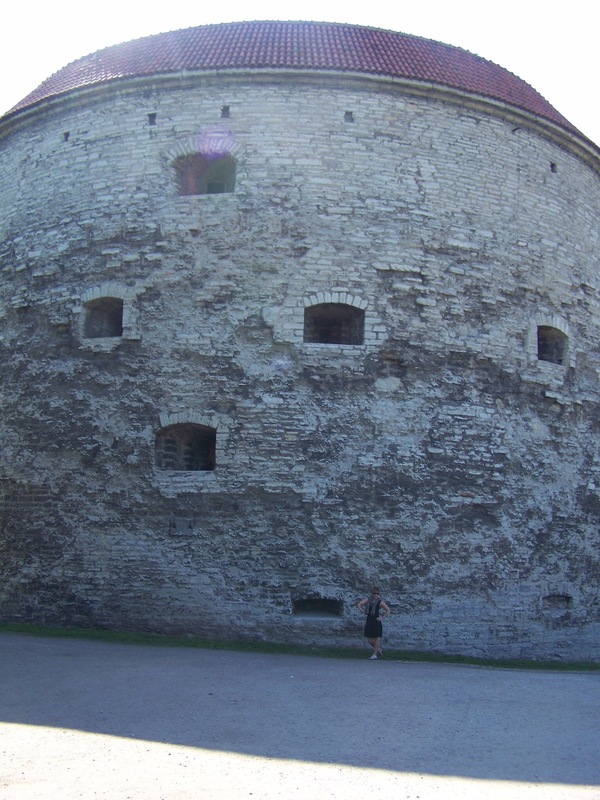 The defensive structures of the Old Town were probably my favorite sights. Another reason I love this town is a tower called “Saint Margaret Tower” and ordered built by The Danish Queen Mother Margrethe Sambiria. there is also a tower called Stout Margaret. Myself, being a Margaret, I totally posed. 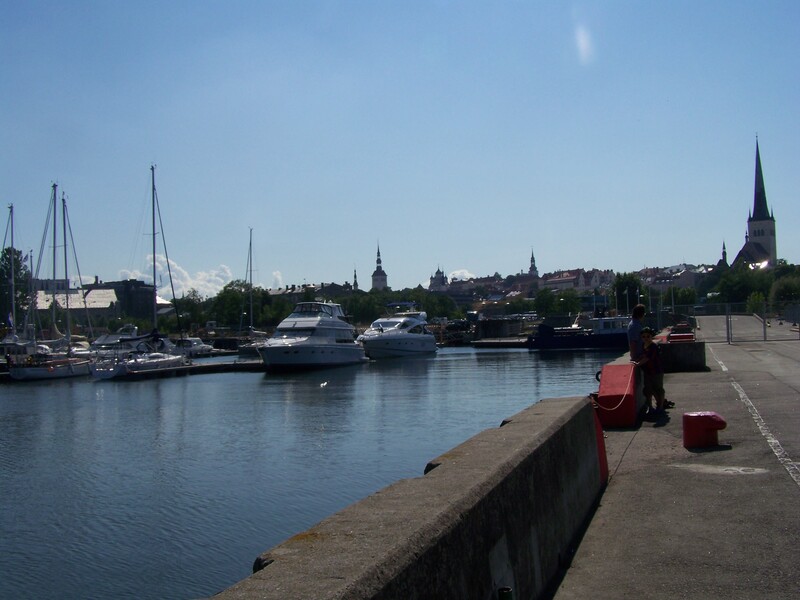 As an aside, this tower houses the Estonian Maritime Museum. This area had gorgeous June gardens, so many photo ops. As usual, I just had my point and shoot. 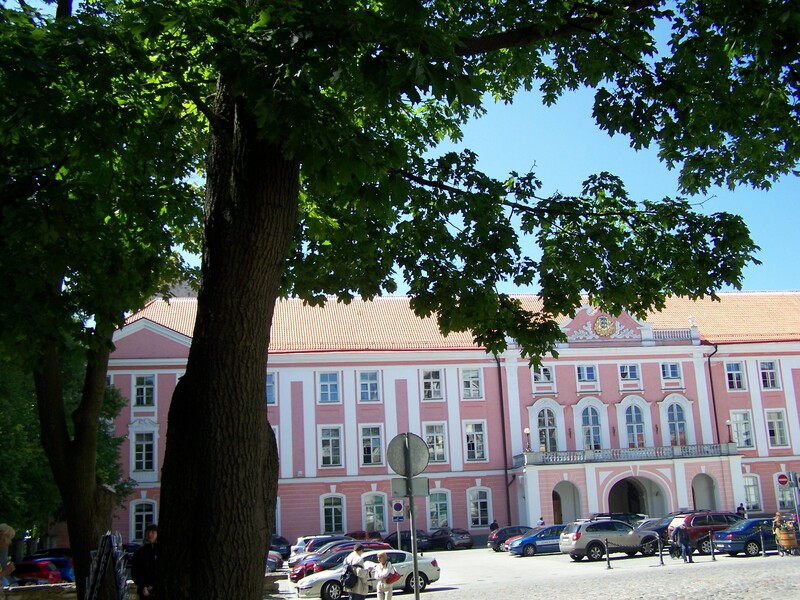 The upper town of Toompea was the administrative center. 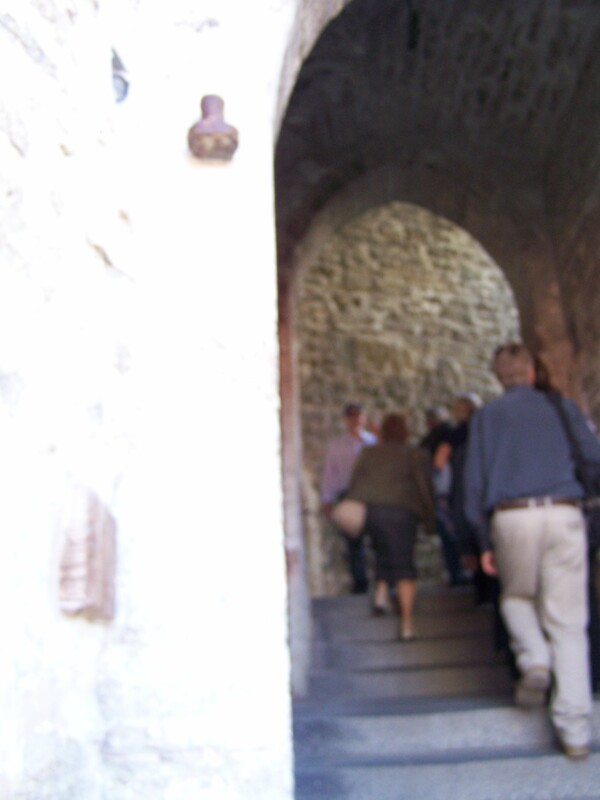 It sits high on a limestone hill with a castle, cathedral. 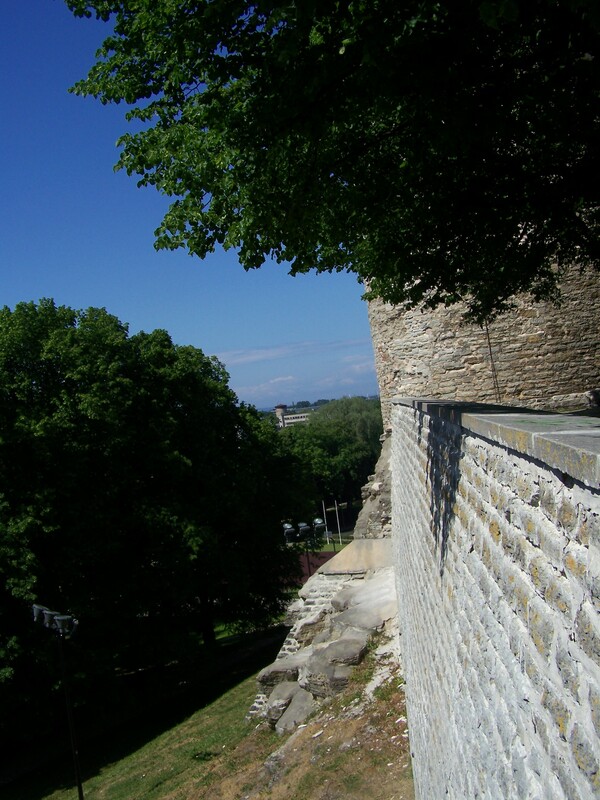 The area of Toompea became included in this World Heritage Site. 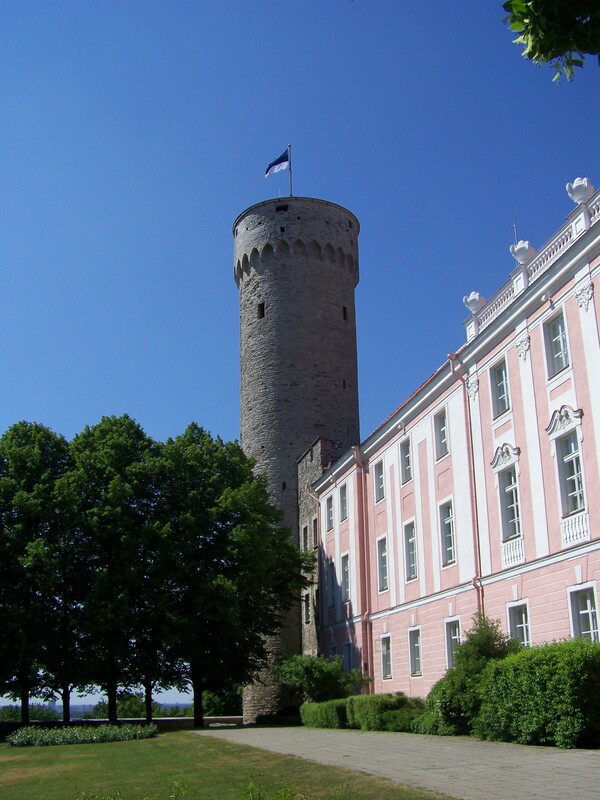 The Tall Herman sits next to The Estonian Parliment. The day that I visited I saw a lot of cool license plates with guarded cars. 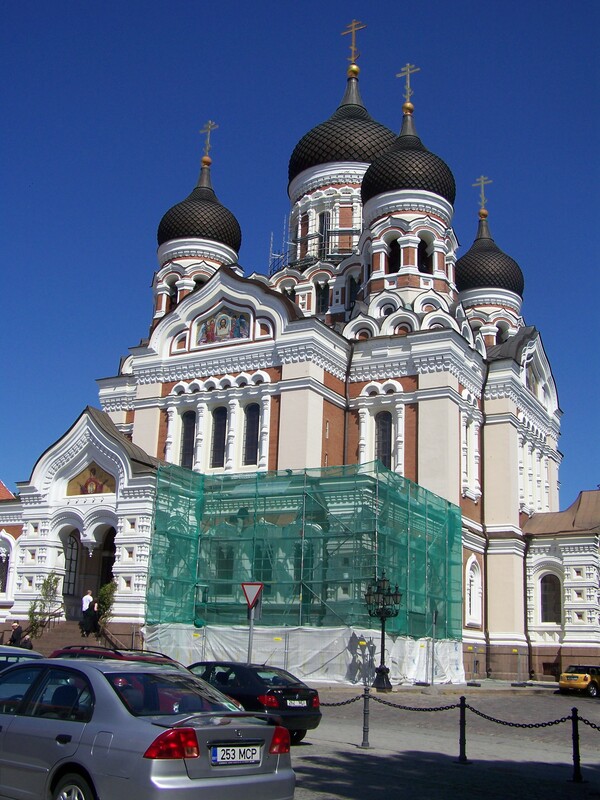 The Alexander Nevsky Cathedral is worth a peek. The “newest” of the churches in this area, it is an Orthodox Church built in 1900. Decorated with lots of gilding and mosaics. Super fun sights are at every turn, fun shops. I rarely buy things on trips but I I actually bought green amber earrings and a necklace. super unique and interesting. 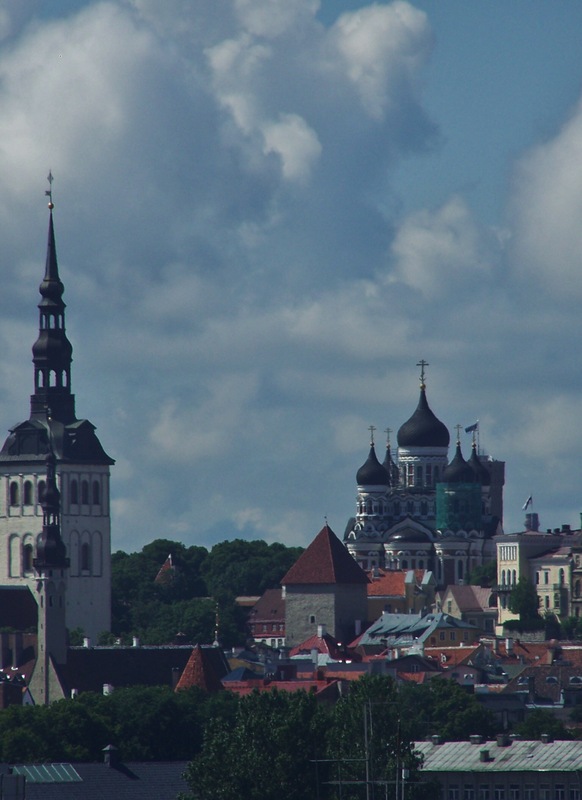 A uniquely blended city, the capital of Estonia, located on the Gulf of Finland. 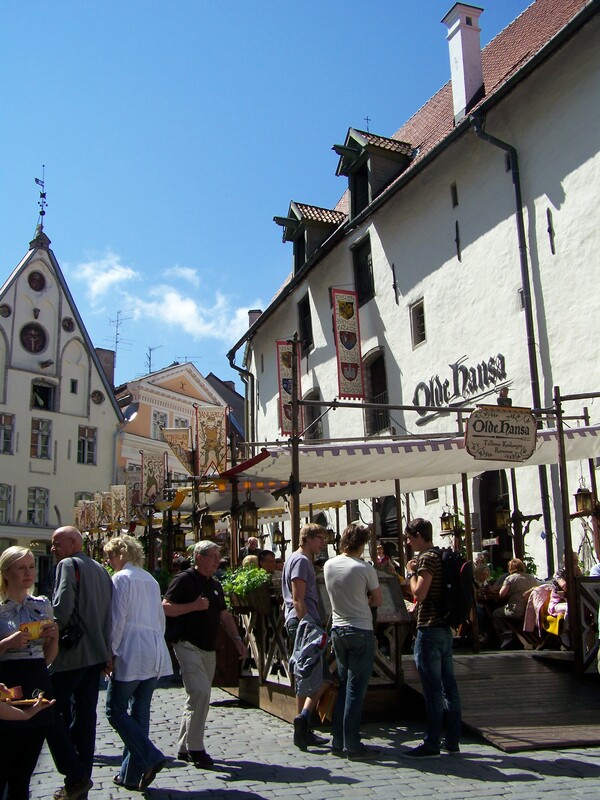 In 2011, along with the city of Turku Finland, Tallinn was awarded the distinction of “European Culture Capital.” It is in the top ten digital cities in the world, a global city. A big city with a long history and a medley of old and new. There is an amazing amount of things to do and see in this area. 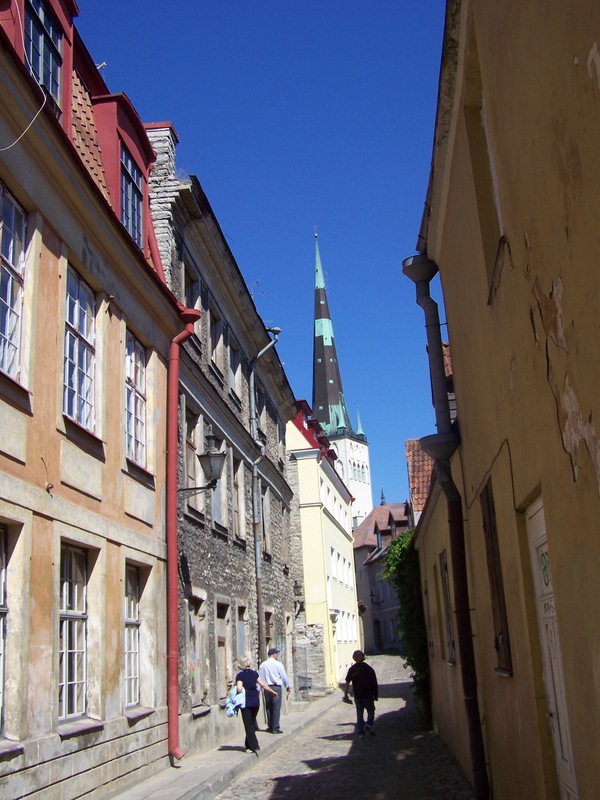 Trip Advisor lists “266 things to do and see in Tallinn.” There was so much that I did not get to see on my visit. I would go back in a heartbeat. Try to stay for a few days. I think this area is worthy of a minimum of two days. I had one. Arrive by ship and walk. ← AmsterDAM I Love This City-U.N.E.S.C.O. Bucket List-Bonus!